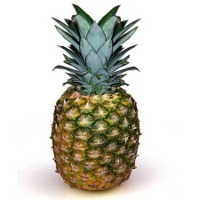 Browse pineapple suppliers by country and region. 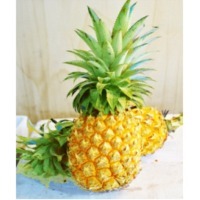 Pineapple : 1 x 20' container, specified to buyers requirements. We have pineapple from Kenya. In 10 kilograms box, sizes 6 till 9. Very competitive price. 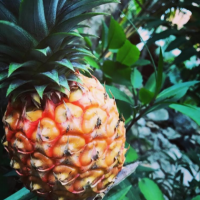 Fresh tropical Pineapples that's sweet, sweet, sweet and full of delicious goodness! We have 3 Types/Colors: (1) Sugarloaf (2) Smooth Cayenne, and (3) MD2 in colors C1, C2, and C3. SIZES: range from 900 g to 2.5kg. PRICE: per kg depending of specification of customer. 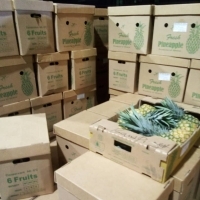 Packing: Standard packaging boxes that keep each of the 6 pineapples in compartmentalized boxes to avoid bruising. Delivery: Air freight mainly so as to preserve freshness of the fruits. Origin: Ghana. 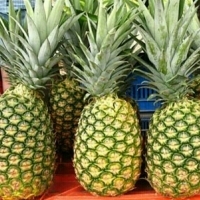 The pineapples are carefully grown and managed on farms located in the northern, coastal belt, and central regions of Ghana. Short on time? 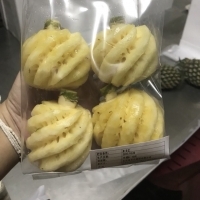 Let pineapple sellers contact you. Canned foods often provide needed nutrients at a lower cost than fresh, frozen and dried forms, particularly when price, waste and time to prepare are considered. 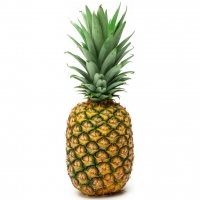 Canned pineapple is an affordable, convenient and easy way to get fruit into your diet ear-round. 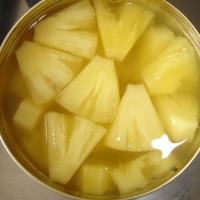 Specification of canned pineapple: Ingredient: Pineapple, water, sugar, acid. Color: yellow. Thickness: 8-10mm. Can size: 15.OZ; 20.OZ; 30.OZ; A.10. Net Weight (g): 425; 565; 830; 3,050. Drained Weight (g): 50-52% Acidity: 0.20-0.50% (as citric acid). Shelf-life: 2 years. MOQ: 1 cont Packing: 12 can/ carton or 24 can/ carton. We are offering "Smooth Cayenne" Variety. Our factory is located at the central of main growing area in north of thailand. Fresh raw material is daily harvested and delivered to our factory in same-day production. So, you can be strongly assured of freshness and stable good quality. Please feel free to contact us for more information. Thank you. 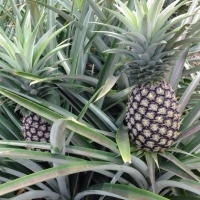 Our factory located in the main source of pineapple growing area, Phitanulok province, in north of Thailand. Raw material is daily and freshly delivered to our factory for same-day production. 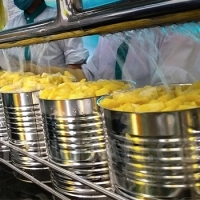 So, all customers can be assured of freshness and stably good quality of our canned pineapple according to GMP standards. 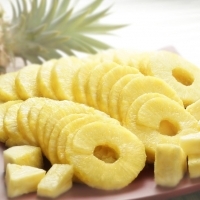 "Pineapple" is easy to find, not expensive, but contains a lot of benefits. It contains high fiber to help in digestion, vitamins B 1 to prevent beriberi, vitamin B6 to maintain nervous system and blood cells, as well as bromelains to reduce inflammation. 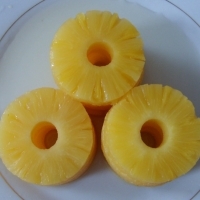 Pineapple is a fruit that easy to grow, drought-resistant, can be grown in almost every region of Thailand. In addition to eating fresh, it can also be used for processed products. This is the fruit that keeps on giving and we have it in bulk! its sweet taste can make your customers forget all about its many health benefits. 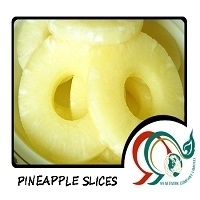 Pineapples can help boost the immune system and fight cancer. 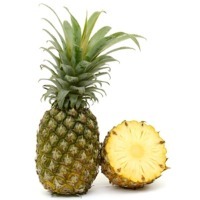 Pineapple is an inflammation fighter. 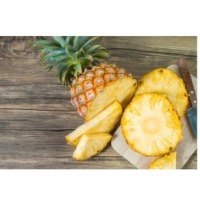 Pineapple contains manganese and thiamine, which help produce energy for your body, overall the pineapple is an all-time favorite fruit in the household.